The dust raised by ongoing retrenchment in the banking sector will take some time to settle. The Nigerian Employers’ Consultative Association (NECA) yesterday described as reckless a threat allegedly issued by Labour & Employment Minister Dr. Chris Ngige to sanction banks laying off their employees. In a statement, Ngige said: “This is as a result of the apprehension by my office of the various disputes in the sector in accordance and in compliance with the provisions of the labour laws of Nigeria”. Following the high spate of petitions and complaints from stakeholders in the Banking, Insurance and Financial Institutions, I hereby direct the suspension of the on-going retrenchment in the sector pending the outcome of the conciliatory meetings in the industry. “This is as a result of the apprehension by my office of the various disputes in the sector in accordance and in compliance with the provisions of the labour laws of Nigeria. This decision is further predicated on the fact that the continued retrenchment and redundancy by the banks and other financial institutions are jeopardizing the outcome of the conciliatory and mediatory processes being undertaking by the Ministry of Labour and Employment. In this wise, all the retrenchments and redundancies done in the last four months and all proposed ones should be put on hold, pending the outcome of the proposed stakeholders’ summit for the Banking, Insurance and Financial Institutions’ employers and employees, slated for the first week of July, 2016. “All parties are therefore advised in the interest of industrial peace and harmony to maintain the status-quo ante-belum.” As at the last count, more than 1000 employees have been laid off by four banks.There were also pockets of unannounced dismissals, with the banks hinging their action on the depressed economy. A first generation bank has concluded plans to ‘rightsize’ by reducing its staff strength by about 1000 workers. But picking holes in the threat to withdraw the practicing licence of any erring bank, NECA’s Director-General Mr Segun Oshinowo said Ngige stepped out of bounds with his comments on the issue of retrenchment. The NECA chief urged the minister to focus on the bigger issue of working with his colleagues in the cabinet to reposition the economy and get the country back on the path of growth, with employment opportunities.He said the minister erred by taking labour relations matter as a pedestrian discipline, reminding him that it has its own body of knowledge, institutionalised practice and nuances. His words: “The minister has continued to miss the point. Our disposition is not ideological or sectional. We have challenged his action on the basis of rule of law, structure of engagement, disputer solution procedure and objectivity. “The minister’s comments and action have not demonstrated an iota of understanding of the basics. 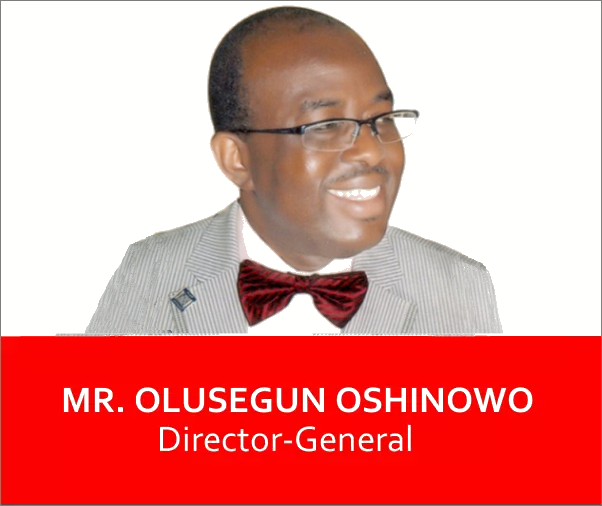 Previous story Sack of Bank Staff: Labour, NECA…..